I hope everyone is having a great week! 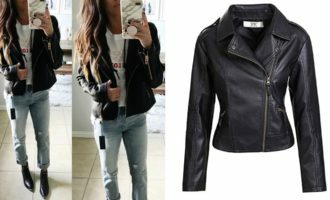 With Sunday being the last day of the Nordstrom Anniversary Sale, I wanted to hop on and share a few of my favorite items that are still in stock (mostly). 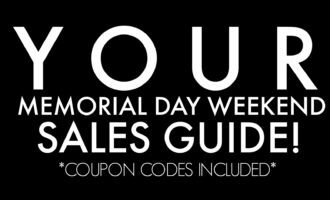 As a reminder, the NSale prices are up to 40% OFF, which means, after Sunday, they will go back to regular price. I always try to quickly browse each section to make sure I didn’t miss anything and/or see anything new before the sale ends. I’m going to be chatting a lot about athleisure wear in this post, but I want to quickly talk about shoes. IF you even think you miiiiiight want a pair of the shoes, boots, booties, heels, sneakers from the NSale…any of them, I would grab them now for 40% OFF (here). That’s a HUGE savings on shoes! If they end up not being what you wanted, you can always return or exchange later. Shoes are just the number one thing I snag during the sale because, again, 40% OFF boots is great savings! This year during the NSale I purchased more athleisure wear than the years prior. 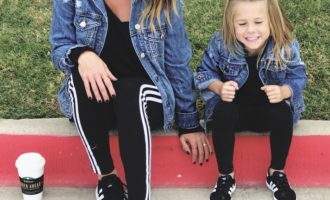 Maybe it’s because my kids are more active and with upcoming carpool, kids sports/activities and such, I wanted to get some comfy attire that can last through fall and winter. I purchased two more pairs of Zella leggings and one pair of Alo leggings. 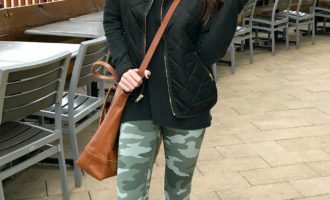 I already have the Zella Live In leggings from last year’s NSale and LOVE them (hence getting two more pairs this year). Plus, I wear my Spanx Faux Leather Leggings as athleisure wear alllll the time. Those things are magical! Here are a few things I ordered that are still in stock! Jacket: I’m so excited to wear this North Face Jacket this fall. It’s SO CUTE! Per the reviews, it does run big so you will want to size down. I’m wearing the xs, but if they would have had a smaller option, I would have purchased that. However, I’m good with the way it fits and I’m definitely keeping it. Again, I can’t WAIT to wear this all fall. I love the hood, the slits on the sides, and that it’s not too bulky or hot. Jacket can be purchased HERE. Tee: These long-sleeves tees are GREAT! If you’ve been following for awhile then you know I LIVED in these last year. I have them in every single color. They’re longer in the back, lightweight, and only $19. I’m wearing a size small. Snag one (or two) HERE. 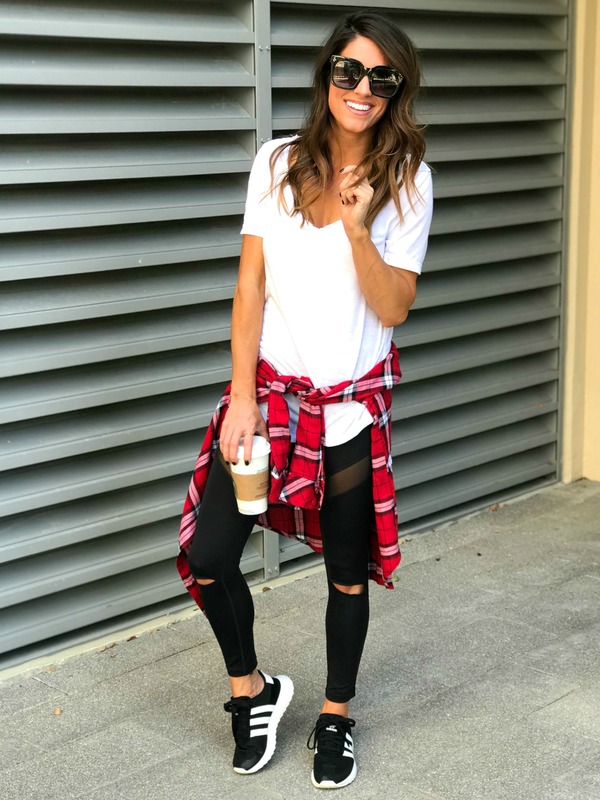 Leggings: I have been wearing these Zella leggings nonstop! I absolutely looooove these! These fit tts. For reference, I’m wearing an xs. These can be found HERE. Tee: These short sleeve tees come in several colors and are on sale for just $11! Sizes are starting to sell out. Depending on how you want it to fit you could size up or stick with your normal size. I sized up for more length, but if you want this more tailored, I would definitely stick with your normal size. I’m wearing a small; grab one HERE. Plaid Top: These plaid tops are starting to diminish in all sizes and colors. I’m wearing an xs in the red, but I also have a few colors in a size small. If you want more length, size up. Take a look at all of the options HERE. 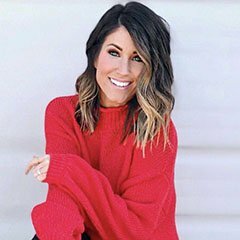 Cardigan: When purchasing cardigans, I typically want them to be cozy and warm. However, I ordered this one to more so wear as a light jacket in the fall. Though I plan to wear this more as “athleisure wear” I definitely think it can be worn with jeans or even to the work place. It would also be great for traveling. I love the length and that it has pockets! I’m wearing an xs; if you’re between sizes, I would go down. This also comes in black and mauve. This cardigan can be purchased HERE. Sneakers: These Adidas are almost sold out (hoping for a restock). I really like them! They’re super comfy and are available in other colors. I got my normal size and they fit great. These are available HERE. See my NSALE roundup blog post HERE! Thank you to Nordstrom for sponsoring this post. As always, all items were selected (and purchased) by me and all opinions are my own!